Little arabic boy studying at school. 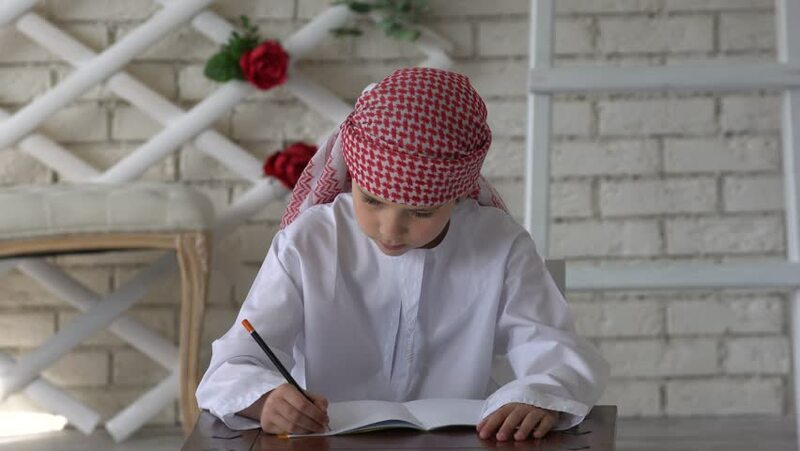 4k00:05Little arabic boy studying at school. 4k00:06Little arabic boy studying at school. hd00:56Deira, Dubai - 2012 - Shot of a baker in a restaurant kneeding the dough of naan bread before placing it in a tandoor oven. hd00:07Arabic mother and son together. 4k00:05Arabic mother and son posing indoor. hd00:06Arabic mother and son together. 4k00:09Arabic mother and son posing indoor. hd00:04Arabic mother and son together. 4k00:07Arabic mother and son posing indoor.